This line is mothballed. This is part of the route known as the "Leamside line". 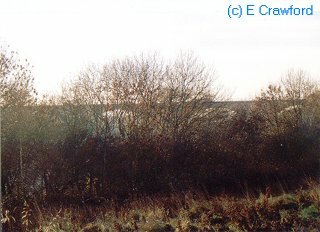 Penshaw, looking north at the former junction. Sunderland line via South Hylton was to right. Victoria Viaduct, just to the south of Washington and north of Penshaw. The line over the bridge is now singled. The line connected to the Stanhope and Tyne Railway. 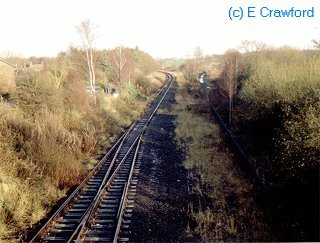 It later became part of the Newcastle and Darlington Junction Railway route and part of the East Coast Main Line. A more direct route was opened via Durham to Gateshead and this route was given over increasingly to freight and diversions. At the present moment the line is mothballed out of use.